Myanmar "The land of golden pagodas" is becoming an attractive destination for many tourists in the world. Understanding the below Myanmar self-sufficient travel experience not only makes your trip smooth, convenient, but also cost-effective. When should I travel to Myanmar? 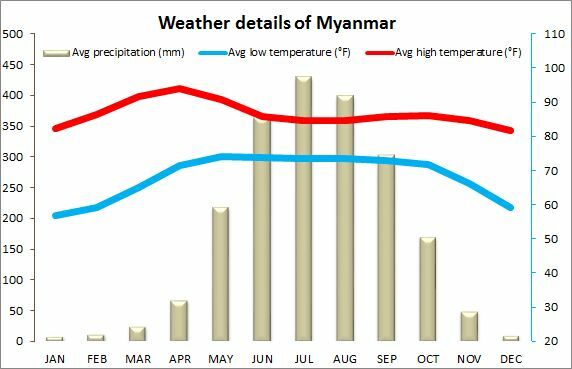 The weather in Myanmar has three main seasons, the period from February to May has the hottest climate, no rain or very little rain, the period from June to October is the rainy season. From October to February next year, the weather turns to dry and cold.Therefore, the period from November to February is considered the best time to travel to Myanmar. However, you should note that if Myanmar tourism in the peak season, there will be a lot of tourists and the prices are very high, so to travel Myanmar at low cost, you should go there in low season. Myanmar uses its local currency Kyat. The exchange rate is 1USD for 1.100MMK. You can exchange money at banks, authorized agents located at the airport, major shopping centers or at the BogYoke Market area in Yangon. 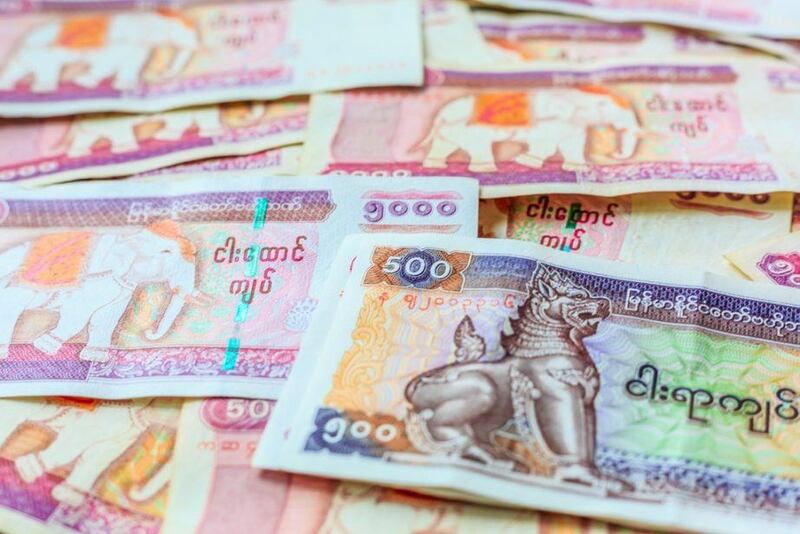 According to Myanmar budget travel guides, you need to carry foreign currency in cash. Money notes must be new, not torn or have any strange marks. The US dollar is the most preferred foreign currency in Myanmar. Also, about the costumes, you should bring your jacket because when going to the highlands, the weather is quite cold. Bring a wide-brimmed hat to avoid the sun or rain, do not forget to bring sandals to facilitate the visit of the temple as well as local customs in this country. The hotel reservation experience in Myanmar shows that hotel room and motel prices in Myanmar are generally higher than those in the Southeast Asian region, for example, quality rooms at basic rates ranging from $ 20 -25 / room/night. So, to rent a cheap room you should take a walk around to learn and bargain.If you want to be more convenient for traveling and sightseeing, you should choose hotels, motels in the city center or near public transport. Delicious dishes and street foods in Myanmar. 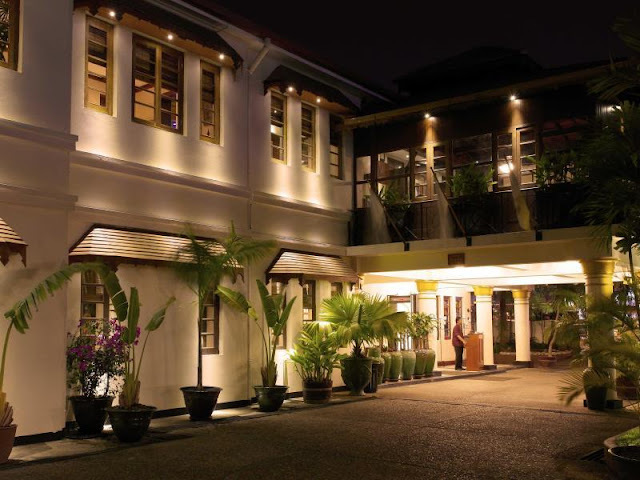 In general, Myanmar cuisine is not so distinctive, but not too difficult to eat. Some types of noodles and pastries are greasy, spicy and often contain curry, Myanmar meals often have many dishes. Therefore, if you do not fit the taste, you can bring dry food. 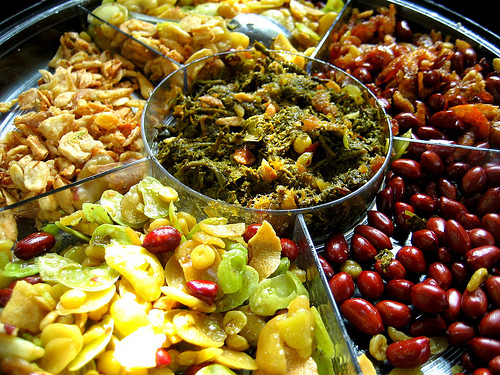 Delicious dishes in Myanmar must include, the salad, especially the green tea salad and green tomato salad. Shan Rice - A traditional dish, typical of Shan people in Myanmar, Myanmar curry, unique noodles, snacks made from rice flour are fried or drinks such as yellow lemonade. The famous street foods in Myanmar such as Tea Mix milk tea, red bean and green bean cake, fried noodles, donuts, fried bread, and all kinds of frying fries.